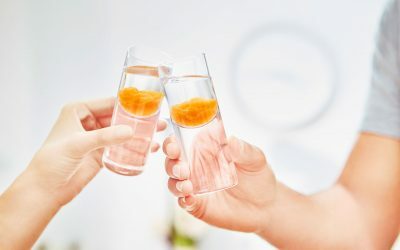 For years researchers have known about the “GI Barrier.” It restricts and sometimes prevents bio-availability of several powerful nutrients — including vitamin C, vitamin B-12, glutathione (GSH) and others. 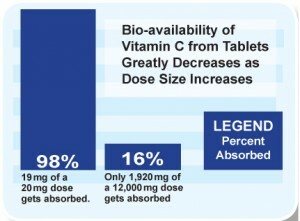 Here are some examples of how impenetrable the “GI Barrier” can be… To get 2,000 mgs of vitamin C into the bloodstream using traditional forms of vitamin C one would have to take a 16,000 mg dose — that’s 32 (500 mg) tablets! 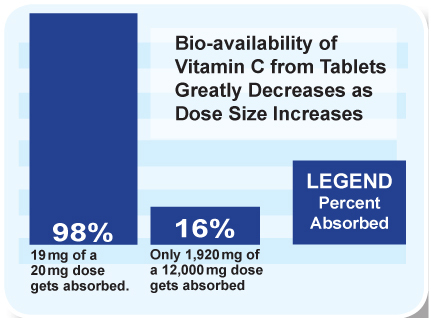 Because the “GI Barrier’s” restrictiveness increases geometrically with dose size, getting much more than 2,000 mgs into the bloodstream from a single oral dose is virtually impossible. For other nutrients, such as GSH and B-12, the “GI Barrier” prevents passage of nearly all of the ingested supplement into the bloodstream. Now there’s a proven, oral delivery system so advanced that it can carry nearly 100% of any supplement through the digestive system and directly into the bloodstream. 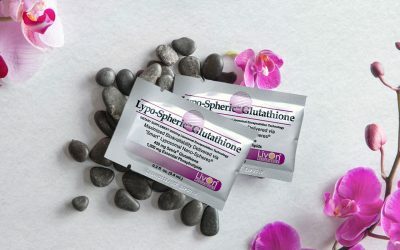 By employing powerful Liposomal Encapsulation Technology (LET), LivOn’s Lypo-Spheric™ supplements have “raised the bar” on bio-availability standards through the roof. Our “Smart” Lyposomal Nano-Spheres® (tiny essential phospholipid “bubbles”) function like “smart” bombs. 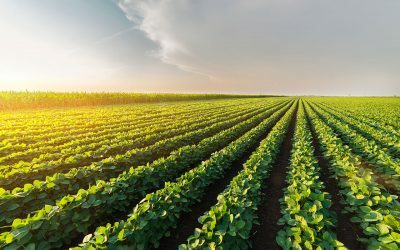 They protect and deliver virtually all of the nutrients they carry and deliver them to the parts of the body that need them. In addition, each uni-dose of our Lypo-Spheric™ supplements is individually sealed in its own packet — protected from the elements that could degrade the supplement before you use it. 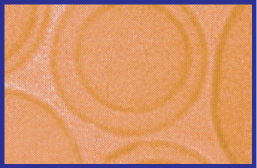 Electron microscopy showing Vitamin C encapsulated in bilayer liposomes. 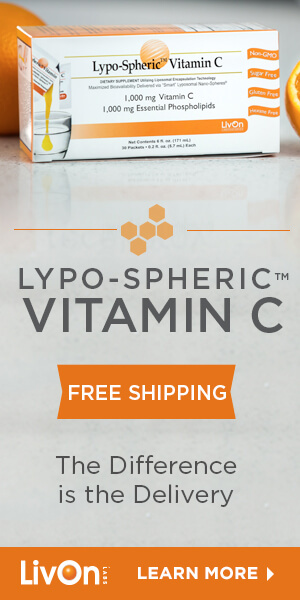 Liposomes provide up to 800% more bioavailability than traditional forms of vitamin C.
Even without their encapsulated nutrients, the liposomes used to make Lypo-Spheric™ supplements offer substantial benefits. 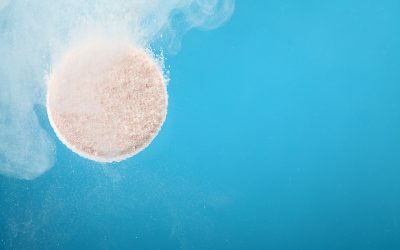 Lypo-Spheric™ liposomes are made from polyunsaturated phosphatidylcholine (PPC) — an essential phospholipid containing omega-3 and omega-6 fatty acids and choline. 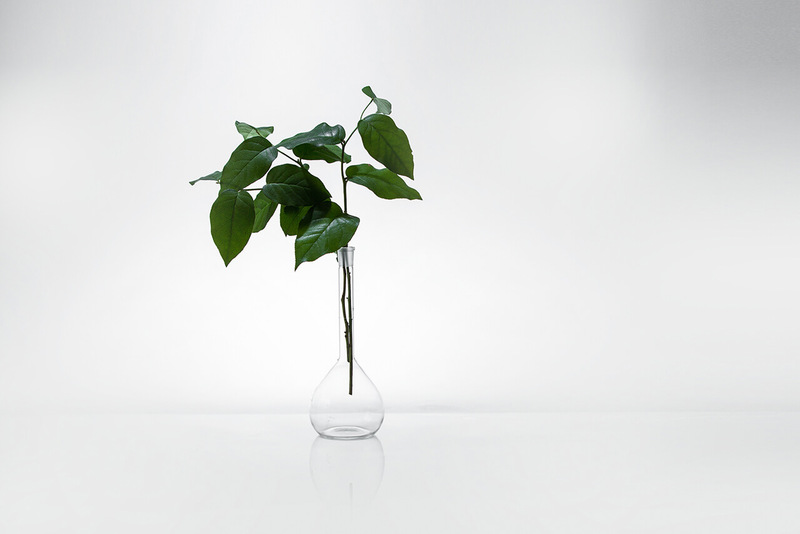 These nutrients are essential for the health and longevity of every cell in the body.